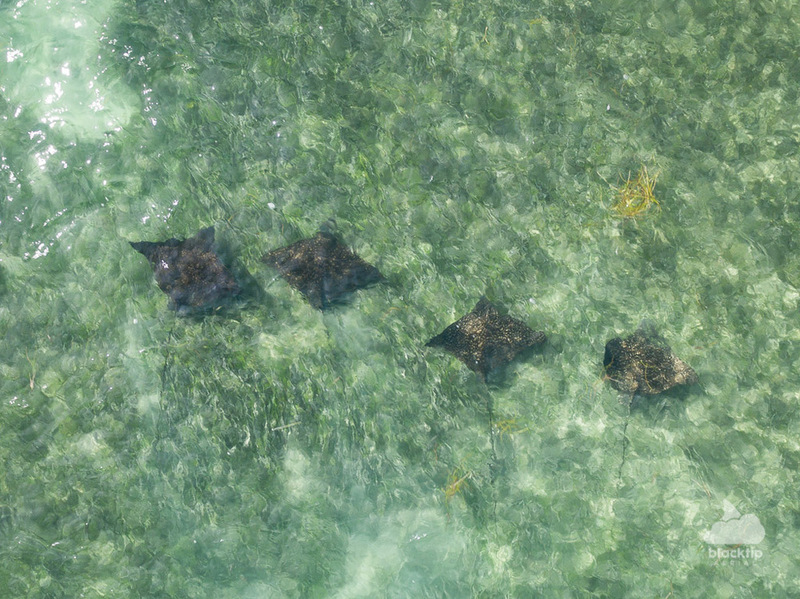 Drone technology has made observing wildlife from the skies easier than ever. 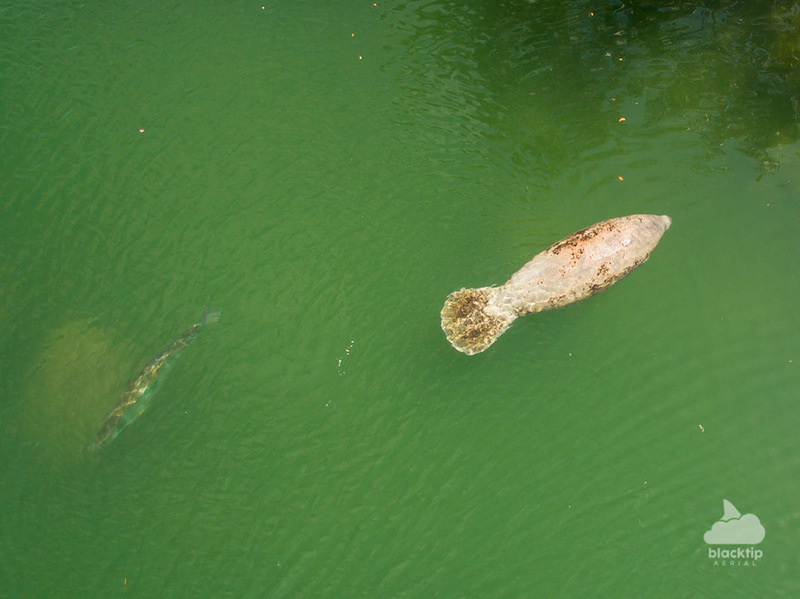 Aerial photo and video are powerful tools for assessing terrestrial and aquatic animals from an advantageous vantage point during monitoring or research missions. 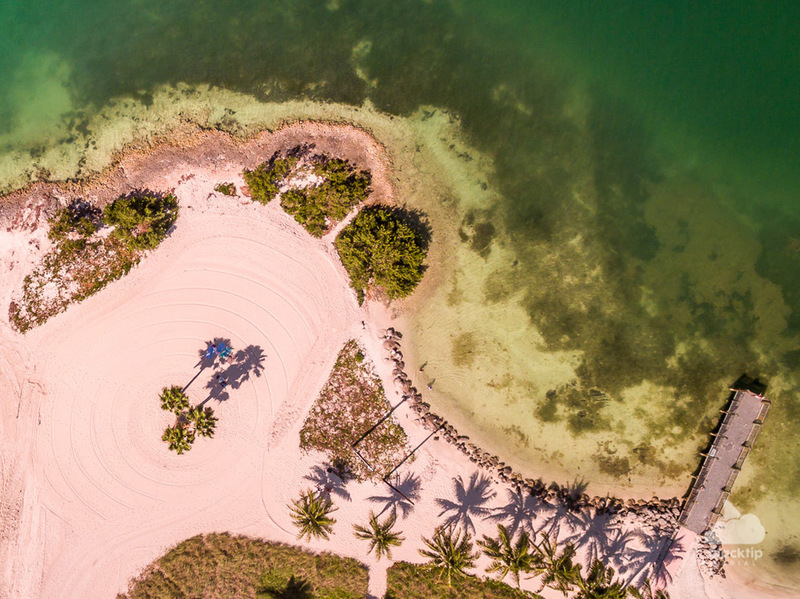 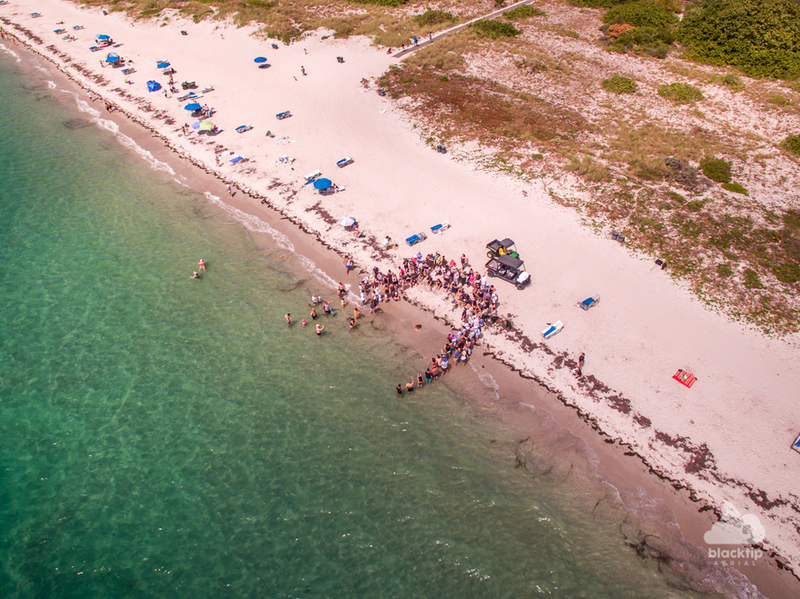 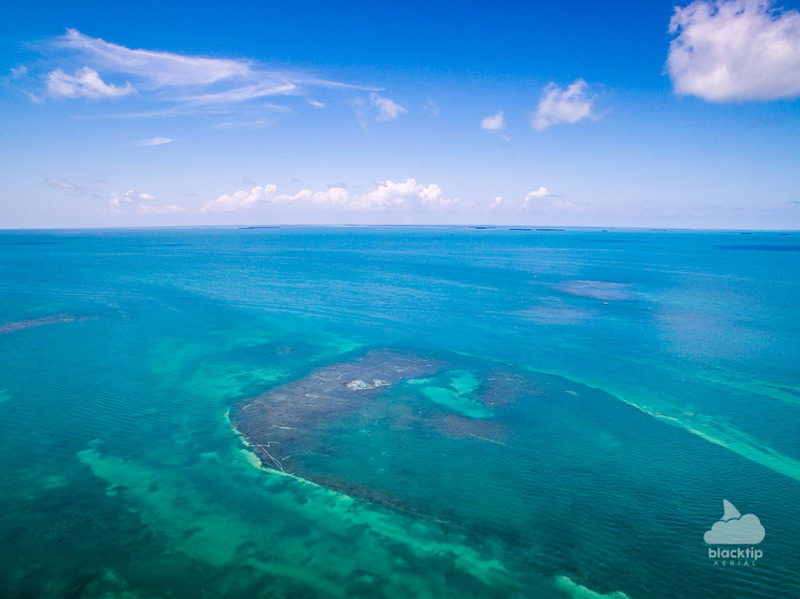 Whether it's manatees in a lagoon, schools of tarpon on the flats, or eagle rays feeding in the shallow seagrass beds of the Florida Keys and South Florida, Blacktip Aerial has the capability to acquire the airborne media and data you're after.